Whitehall House & Gardens is pleased to announce the second annual Candlelight Tour on Friday November 23, 2018. We have revived an old tradition from the Logan family. 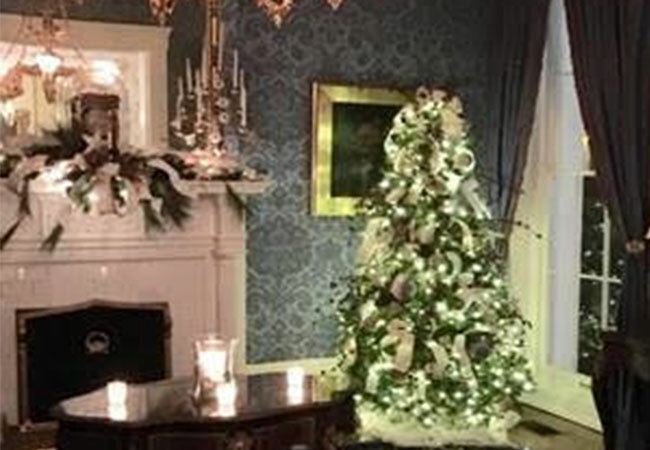 Visit this historic Mansion, at 3110 Lexington Road, that will be beautifully decorated for the holiday season by local florists and vendors that have generously donated their time and talent. The event will feature light refreshments, sweet treats and live music. Visit our web site www.historicwhitehall.org or Facebook to see participating vendors. 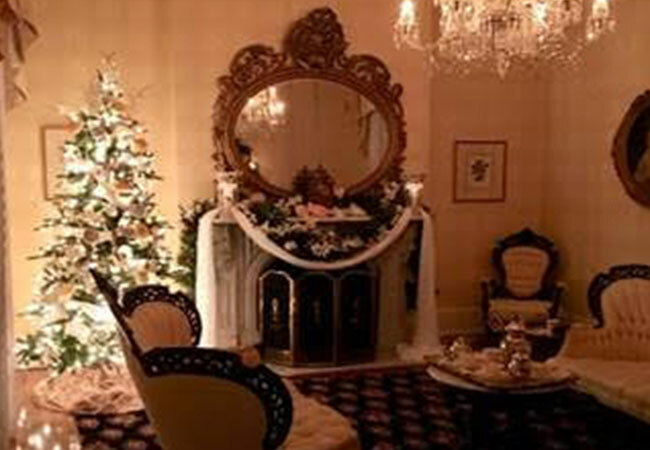 Take a step back in time as we launch the holiday season in the setting of a by gone era. 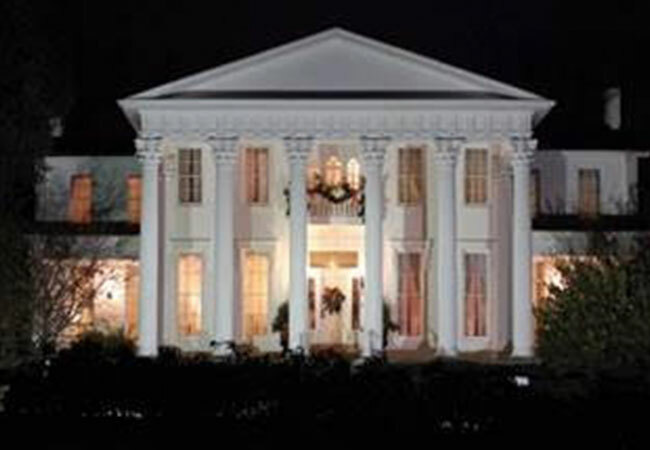 Proceeds from the Candlelight Tour benefit Whitehall, a historic house and estate garden owned and operated by the not-for-profit Historic Homes Foundation. Originally built in the mid-1850s as an Italianate farmhouse, the house was transformed in 1909 into the iconic Classical style mansion we know today that epitomizes the stately beauty of early twentieth-century architecture. At just under ten acres, Whitehall’s grounds offer the public multiple special gardens that are a horticultural treasure to the community.